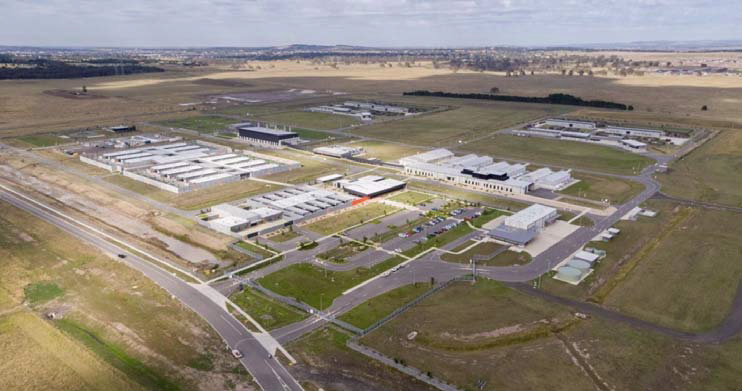 Geschke Pty Ltd of Keysborough Victoria were contracted to manage the supply and installation of the Avian Facility Waste Water Decontamination Plant new Mickleham post entry quarantine facility. Geschke selected Suncombe in the UK and Suncombe’s Australian Agents Fineweld to design, develop, manufacture, test and install the Plant. The Australian Government - The Department of Agriculture and Water Resources operates a secure and efficient quarantine system to keep Australia safe from harmful pests and diseases and reduces the biosecurity risk associated with the import of new genetic material. Post entry quarantine (PEQ) is part of the biosecurity continuum that safeguards Australia’s highly favourable animal and plant health status. Key high-risk imported animals and plants must undergo quarantine on arrival in Australia. During the quarantine period, the Department of Agriculture and Water Resources monitors the imports and ensures any disease concerns are eliminated. 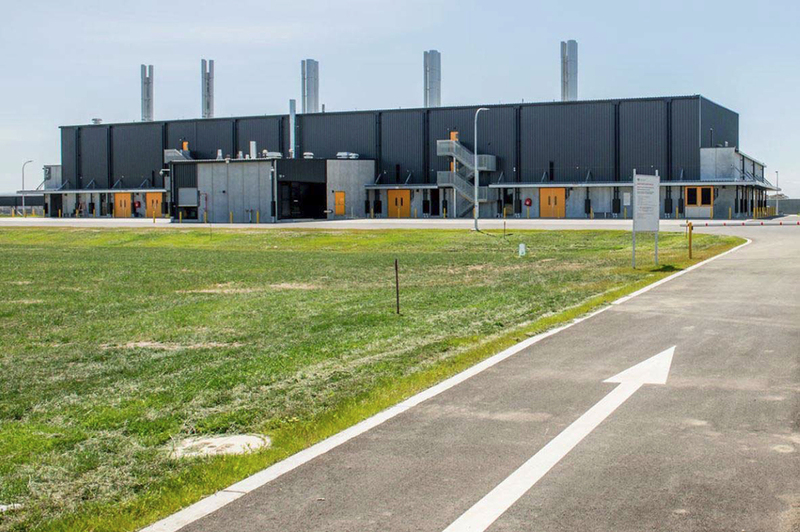 The new Mickleham post entry quarantine facility in Victoria has been designed featuring modern laboratories with high standards of animal welfare and is an important element of Australia’s biosecurity system. We started by reviewing the initial building specifications and worked with the client to develop 3D models of the proposed ETP envelope. The envelope was dimensioned and modelled to allow ingress for the Effluent Treatment equipment. Following preliminary design, we jointly develop the optimum methodology for guaranteed effluent treatment at the containment level 3 required. We identified and specified the performance testing needed to carry out in order to provide test results and demonstrations and developed the planning of the testing and commissioning of the final system early in the project programme. We identified the critical outcomes and using these we developed the designs. We worked in close co-operation with the client and long term Suncombe engineers who have been working on biowaste effluent treatment and critical decontamination and sterilisation system throughout our companies 50+ years of operation. Throughout the detailed design and construction process, we worked with client and contractors personnel to ensure that the system would successful integrate into the building structure and with the other disciplines involved. The construction programme was finished on schedule and there followed a two week Factory Acceptance Test, carried out to pre-approved testing protocols. System documentation and certifications were reviewed, as well as full testing including automation and dry run simulations followed with wet testing and system thermal inactivation cycles. These extensive pre-delivery tests were carried out to ensure that on delivery to site the system was pre-tested ensuring that reconnection and preparedness for operation was straight forward. Following delivery and installation, the testing regime continued with the next stage of Site Acceptance Testing, once again against pre-approved protocols. 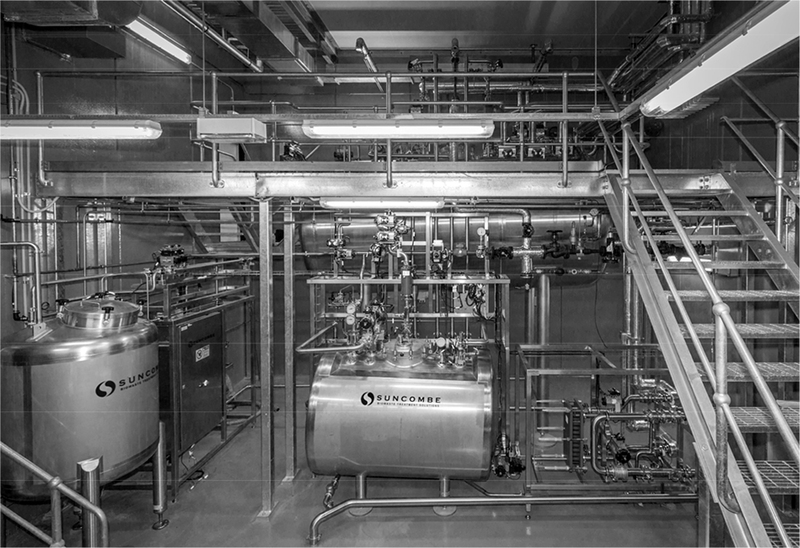 Tests were carried out to prove that the installed system maintained the operation of the Factory Accepted system and continued onto challenge and bio-deactivation testing. Geschke’s decision to engage Suncombe as supplier of the waste water decontamination plant for the new avian facility has so far proven to be a good one for the Department of Agriculture and Water Resources. Suncombe listened to the requirements of the Department of Agriculture and Water Resources and were able to make adjustments to the system during the factory acceptance testing phase that meant very few changes were required to be made once delivered to site. The training and support given by both Gesche and Fineweld to the facility staff has been excellent. The plant has worked as described with very few issues to date.